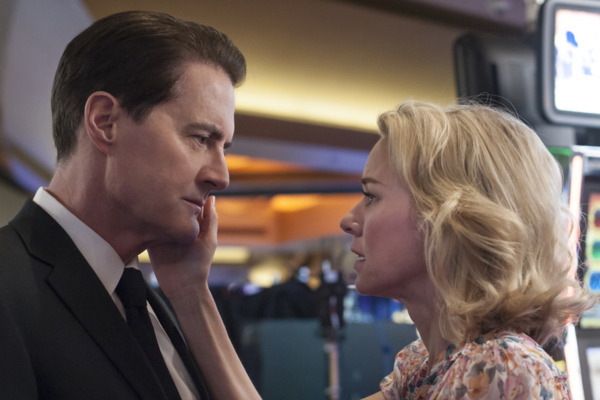 Twin Peaks Finale Recap: We’re Going Home It is impossible to expect anything from David Lynch. 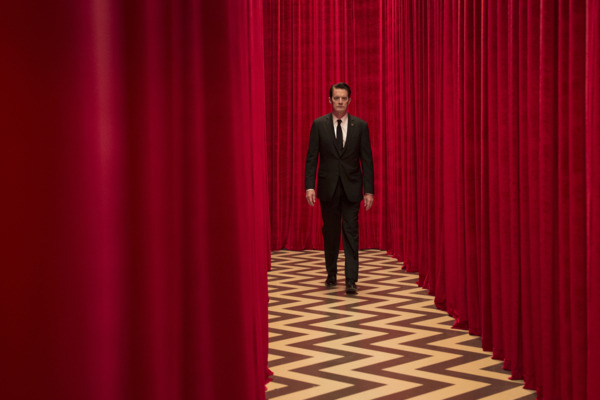 Twin Peaks Recap: Finally Ladies and gentlemen, Agent Cooper is back. Twin Peaks Recap: Fear in Letting Go An episode about how our sacredness and our evilness are our own. 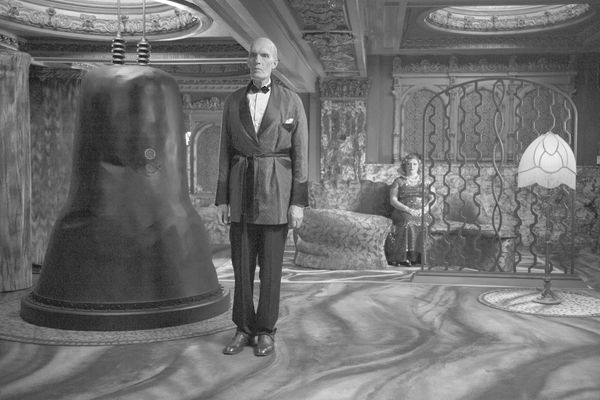 Twin Peaks Recap: Just You and I Never doubt David Lynch. 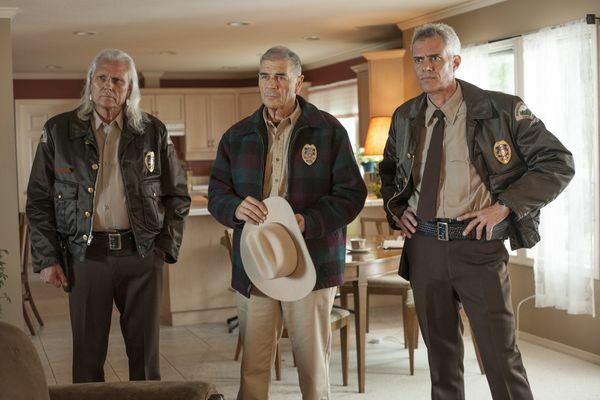 Twin Peaks Recap: Let’s Rock Welcome back to Twin Peaks, Audrey Horne! 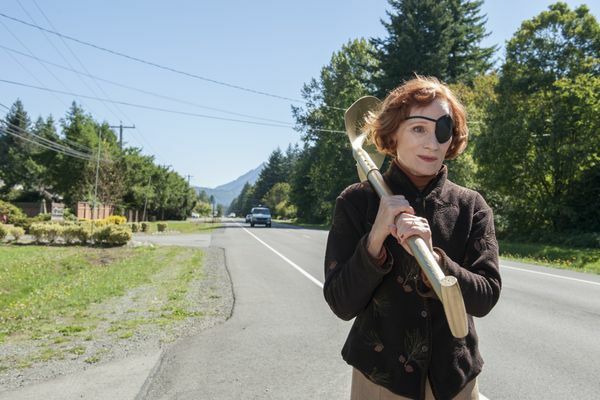 Twin Peaks Recap: He’s Dead Maybe cherry pie will save us all. Twin Peaks Recap: Laura Is the One A violent episode that also offers a glimpse of love in its brightest form. 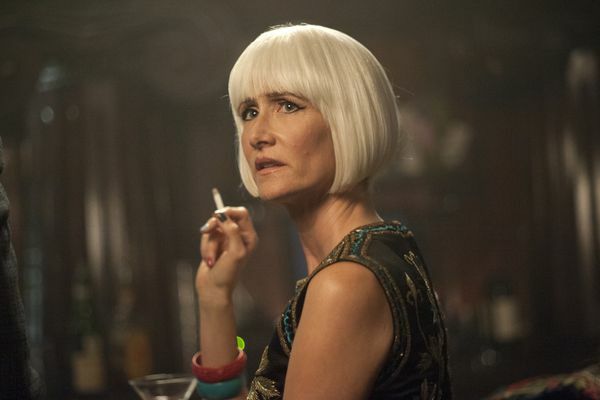 Twin Peaks Recap: The Briggs Prophecy Who killed Major Briggs? 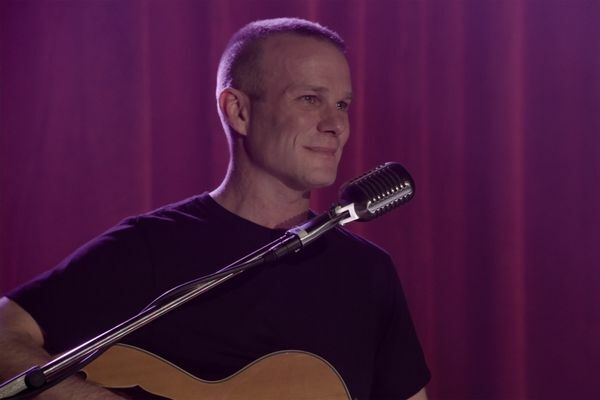 Twin Peaks Recap: I Am Become Death, Destroyer of Worlds Is this how it started, the push and pull between good and evil? 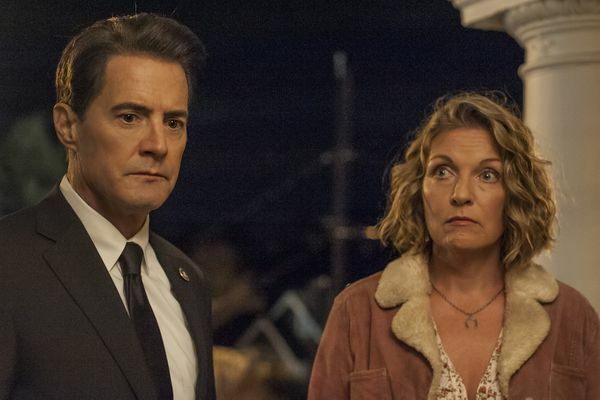 Twin Peaks Recap: The Secret Diary of Laura Palmer What does Diane know? And what happened between her and Cooper? 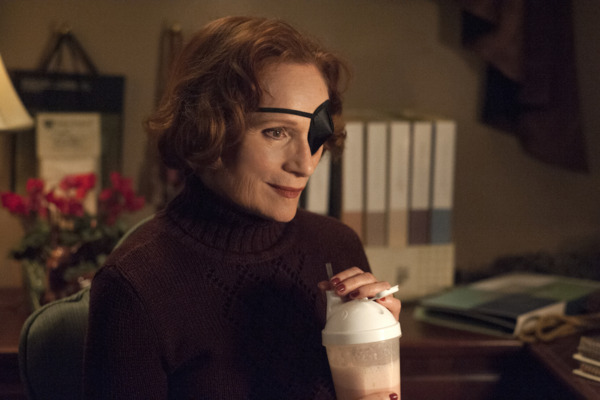 Twin Peaks Recap: Tell Me When This Is Over Something is very, very wrong here. 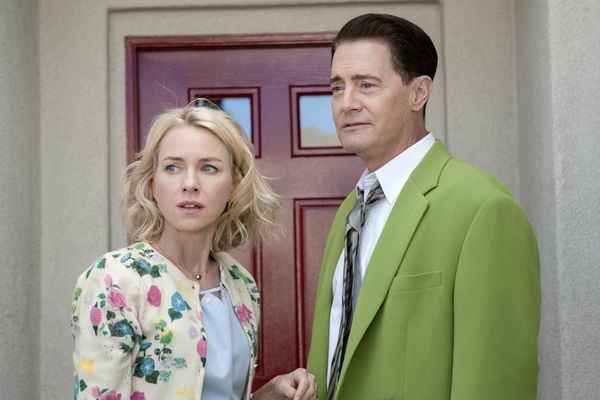 Twin Peaks Recap: Teach Me How to Dougie Until Cooper finds himself, Twin Peaks will feel more untethered than ever. 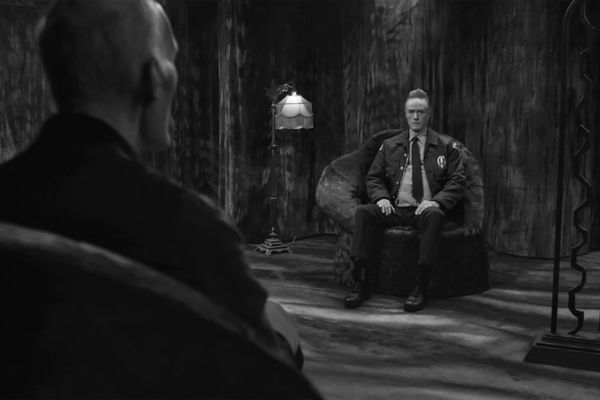 Twin Peaks Recap: I Don’t Understand This Situation at All Welcome back, Gordon Cole. 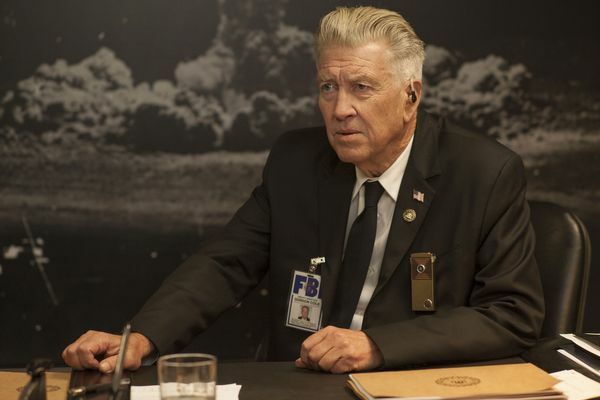 Twin Peaks Premiere Recap: I Am Dead, Yet I Live Offering a synopsis of any particular episode of Twin Peaks is a bit like trying to explain a dream upon waking.